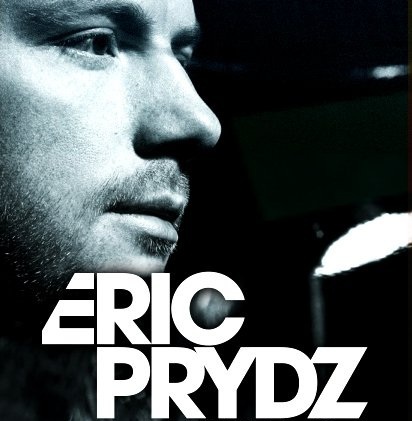 So time and time again, the master of melodies, Eric Prydz contiunes to amaze us by releasing monsters such as this one! I have been waiting months for this track to come out, and its just one of many that he still hasn't released, the rest of the tracks being just as good. Besides John Dahlback, this guy is probably one of the most hard working people in the industry, creating track after track and previewing new ID's on his EPIC podcast. I'm so glad to see that Prydz is finally getting the recognition he so rightfully deserves. Hands down the best track this month, maybe one of the best this year! 0 Respones to "RELEASE: Pryda - Everyday (Original Mix) "